We've always been impressed with the Nissan Frontier's peppy spirit and tough attitude, allowing drivers to utilize the truck for both personal and professional needs. And after adding additional features across the entire Frontier lineup for 2018, we're more impressed than ever before. 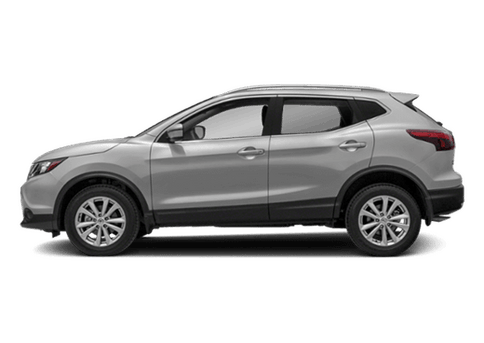 All ten trim levels now come equipped with Nissan's RearView Monitor, while the base trim also adds on standard equipment like air conditioning, cruise control, and a 5-inch color infotainment display. 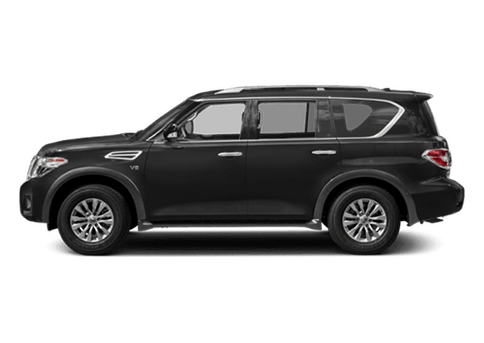 Drivers have their choice of two engine options for the 2018 Frontier: a 2.5-liter inline 4-cylinder engine that delivers 152 horsepower and a 4.0-liter V6 engine that kicks out an impressive 261 horsepower and 281 pound-feet of torque. 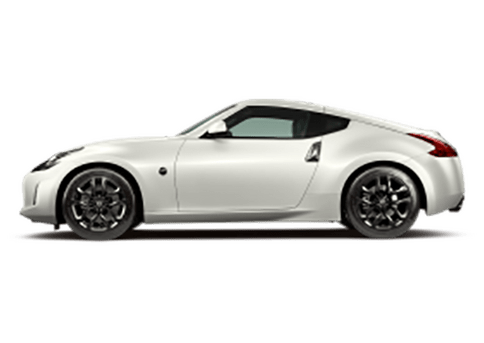 The engines will be paired with either a 5-speed manual, 6-speed manual, or 5-speed automatic. Interested in learning more about the features and specifications that keep the 2018 Frontier atop the midsize truck segment? Keep reading! Truck shoppers looking for a pickup with plenty of spirit will want to keep an eye on the 2018 Nissan Frontier. The 2018 Frontier offers a best-in-class towing capacity of 3,760 pounds, beating out the likes of competitors such as the Chevy Colorado, GMC Canyon, Toyota Tacoma, and Honda Ridgeline. Additionally, the 2018 Frontier can be equipped with a 4x4 driveline that's designed to allow drivers to frequently stray off the beaten path without issue. In fact, every 2018 Frontier equipped with 4x4 comes standard with off-road features such as Hill Start Assist and Hill Descent Control, and has a best-in-class ground clearance of 10.1 inches, again beating out top competitors like the Colorado, Canyon, Tacoma, and Ridgeline. 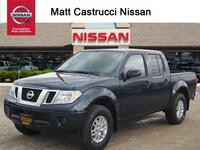 Truck shoppers looking for more information about the 2018 Nissan Frontier are encouraged to contact a member of our team here at Matt Castrucci Nissan or stop right in and see us at our location in Dayton! 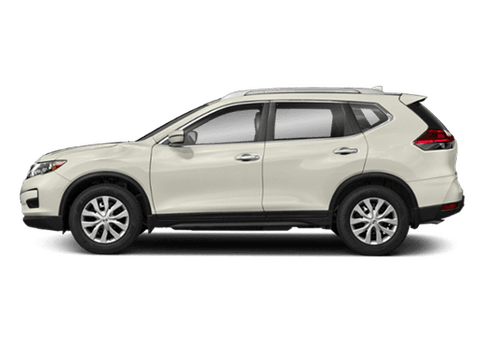 Drivers ready to hop in the 2018 Frontier's driver's seat are invited to schedule an obligation-free test drive online today! 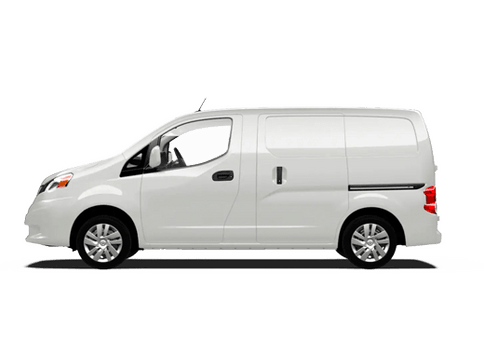 Shopping for a new truck? 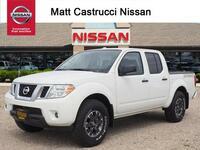 Learn about the biggest differences between Nissan Frontier and Nissan Titan! 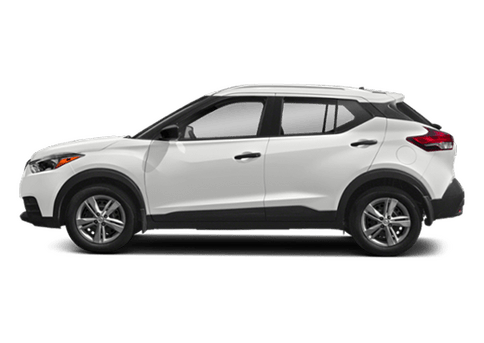 When shopping for a new vehicle, many people often have one brand that they are loyal to and find a vehicle that fits their lifestyle, budget, and needs within that particular automaker’s lineup. 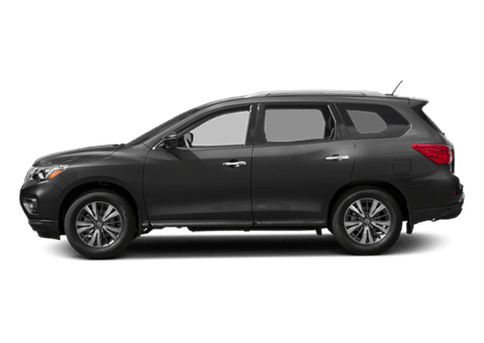 If you are a Nissan enthusiast and are in the market for a new pickup truck, you have a variety of options to choose from. 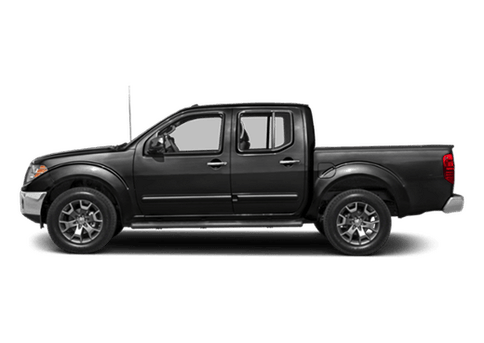 Both the Nissan Frontier and Nissan Titan are great options for truck shoppers, but what are the biggest differences between the two, and how do you know which would be a better fit for you personally? That’s where we come in! 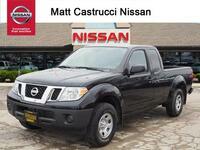 Keep reading for a detailed comparison between the two impressive pickups.